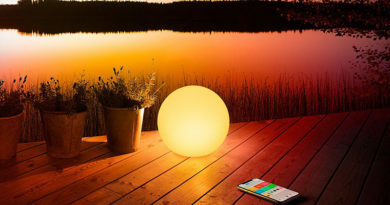 Kaiterra, who make the Laser Egg, Laser Egg 2, and Laser Egg 2+ air quality monitors, have updated their app to include notifications. 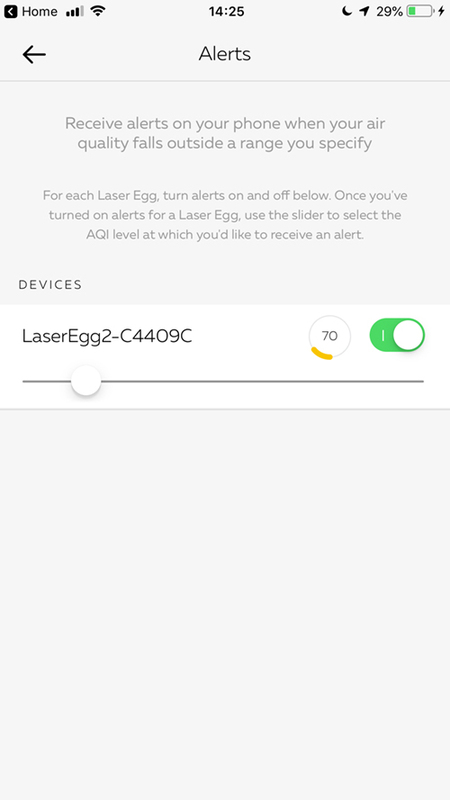 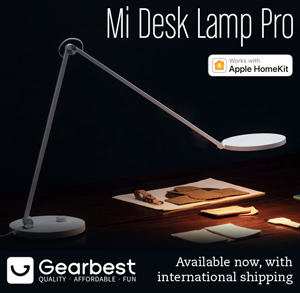 Whilst the Laser Egg 2 and 2+ are HomeKit compatible and have sensors for PM2.5, temperature and humidity, the new notifications are limited to reporting only the AQI (Air Quality Index) levels from your device. 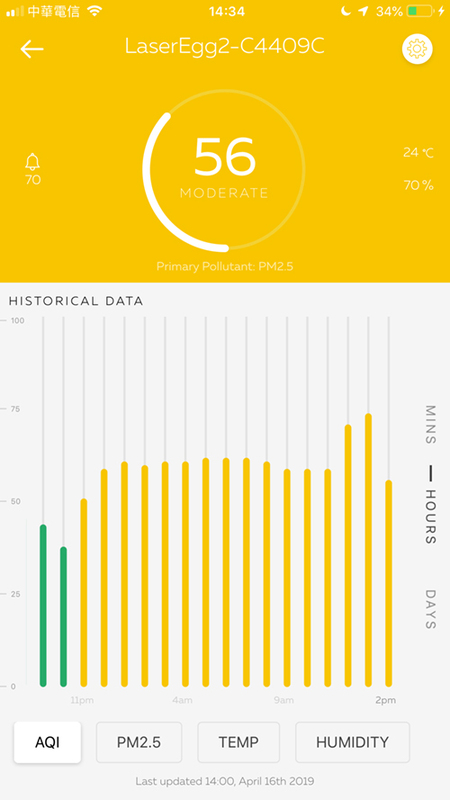 This is no bad thing ultimately, especially if, like myself, you live in an area prone to high levels of pollution, so if I had the choice, this would be the one I’d like to be notified of first and foremost. 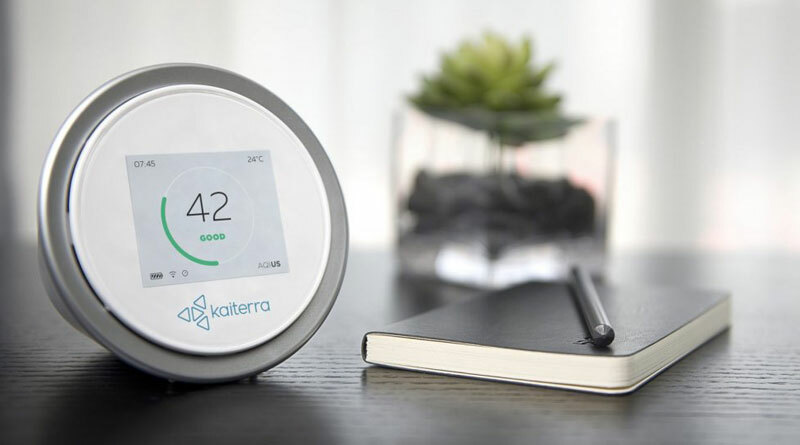 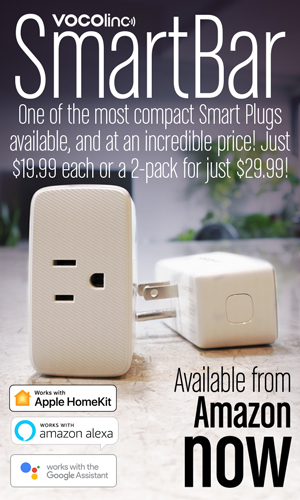 These notifications are set in the Kaiterra app, so unlike some devices that report back via the Home app – contact or motion sensors for example – the notifications come directly from the Kaiterra app itself. 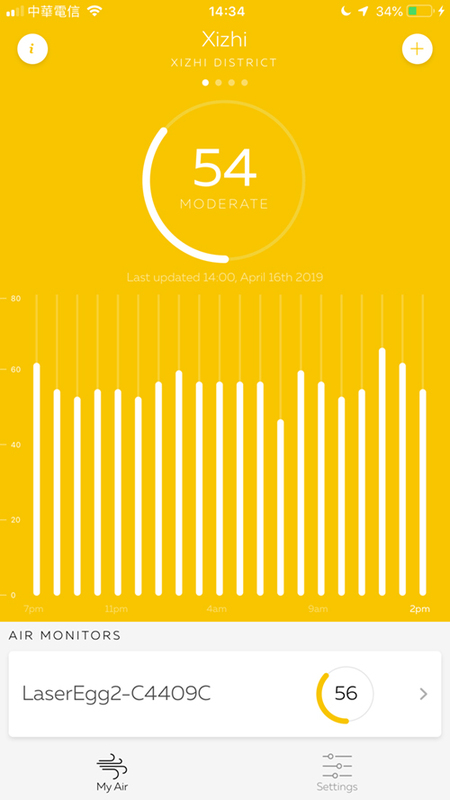 to set up notifications, simply open the app, click on the left pointing ‘air monitor’ listed at the bottom, then click on the small ‘bell’ icon located next to the main readout, and from there you toggle the notifications to ‘on’ and then adjust a new slider to the AQI level you want notifications to start. 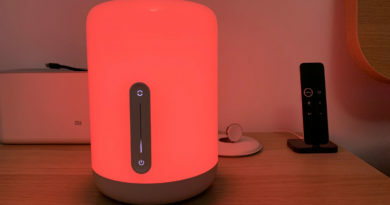 If you’re not aware of the Laser Egg 2 or 2+, check out our review or Chris Young’s video below for these very useful devices.